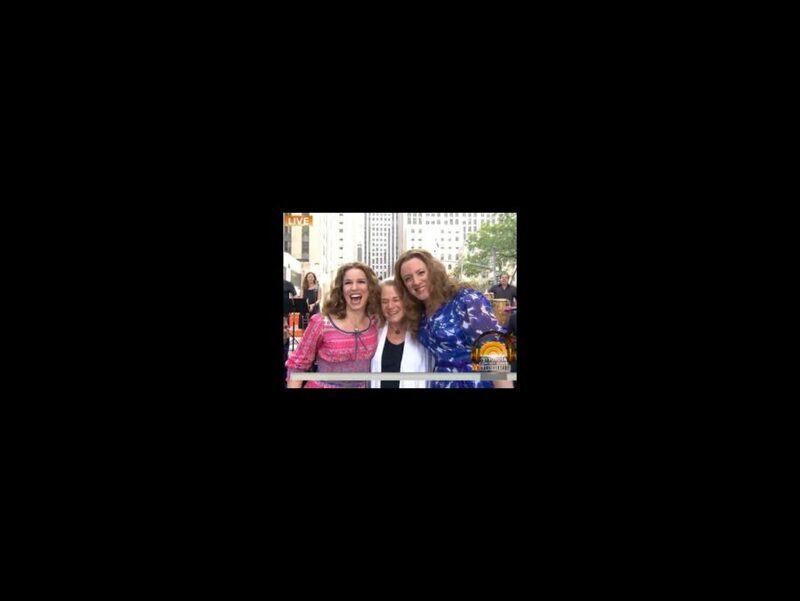 A trio of Carole Kings took over the 30 Rockefeller Plaza on The Today Show on August 25! The legendary singer-songwriter was joined by Chilina Kennedy, who currently plays her in Beautiful on Broadway, as well as Abby Mueller, who’s getting ready to take on the role in the national tour (the part is in her blood: it earned her sister Jessie a Tony). After discussing both being and playing King, the three performed the energizing anthem “I Feel the Earth Move,” and King went solo on “Natural Woman.” You can catch Kennedy in Beautiful at the Stephen Sondheim Theatre and/or Mueller on the road beginning September 15 in Providence, Rhode Island.